Since I'll be gone for the next two weeks, I wish you all peaceful holidays and a happy new year. 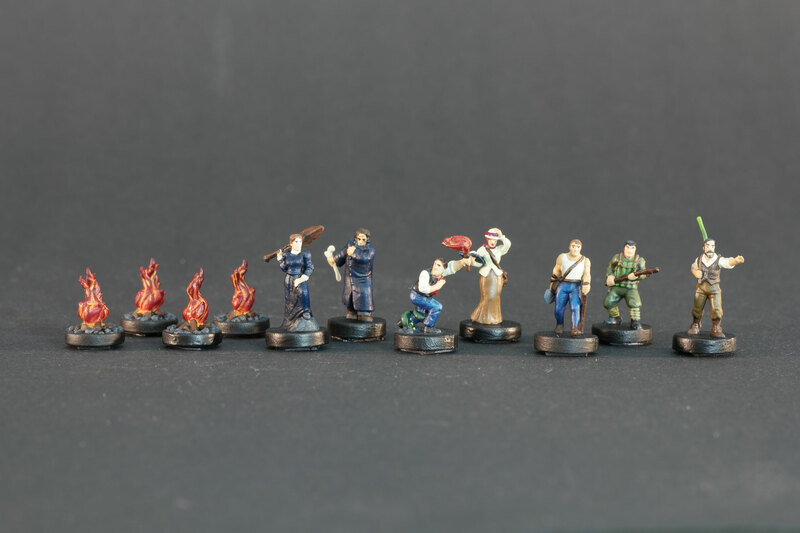 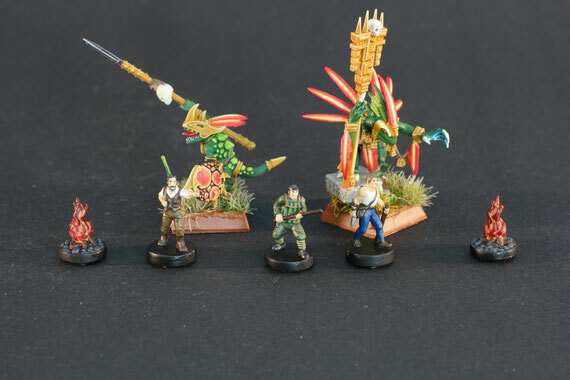 I'll present you a few pictures of the last projects for this year. 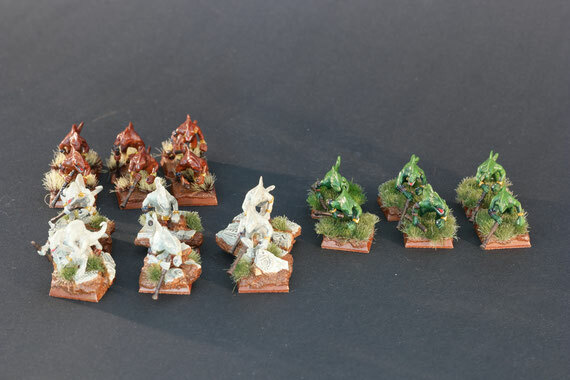 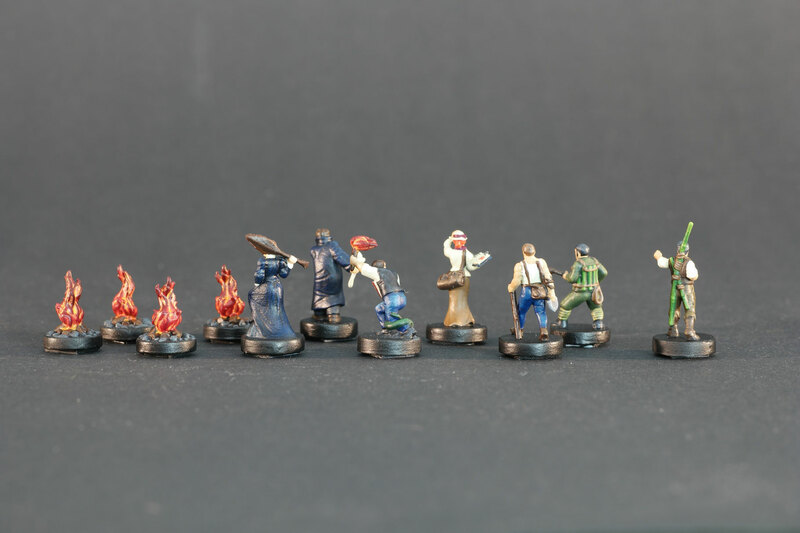 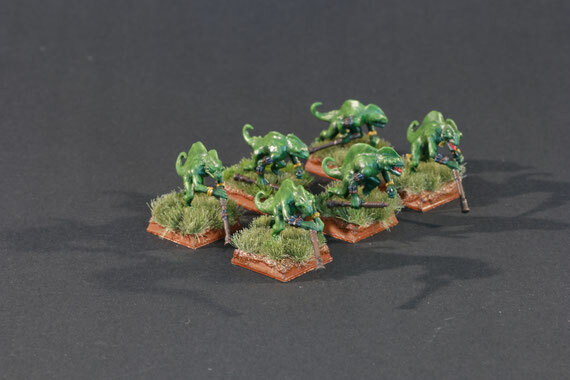 A few conversions for my lizardmen army, Chameleon Skinks and Jungle Swarms, and also some pictures of my first commission, a few figures for a boardgame, that were a bit smaller than I'm used to, as you can see in the size comparison pic. 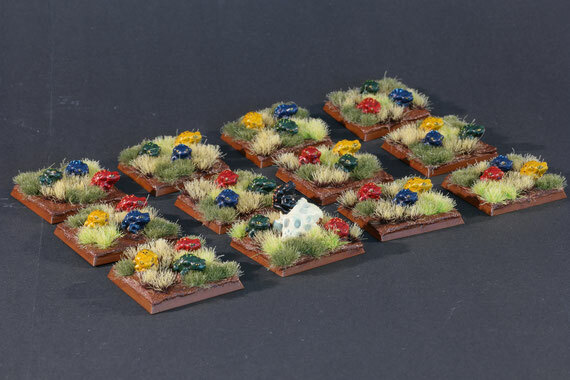 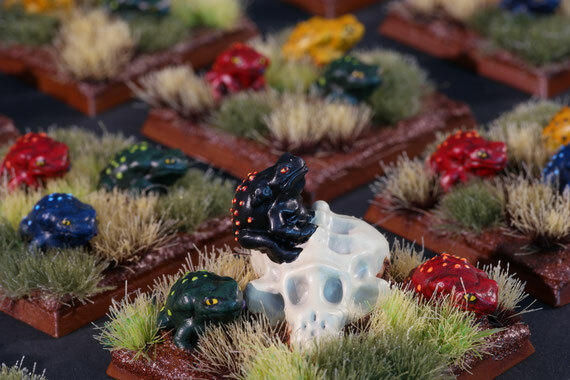 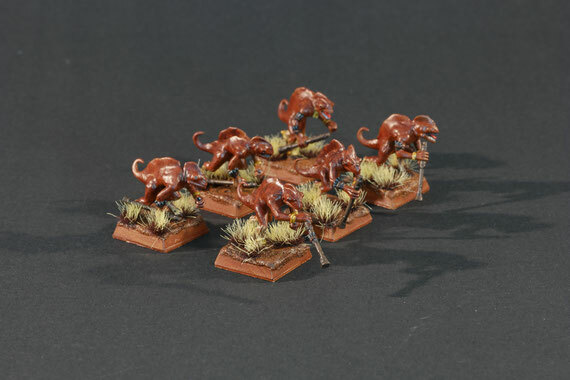 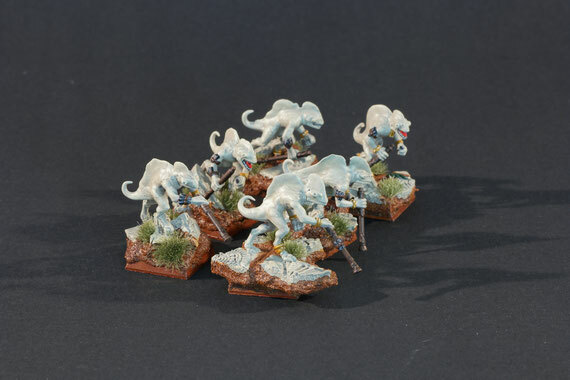 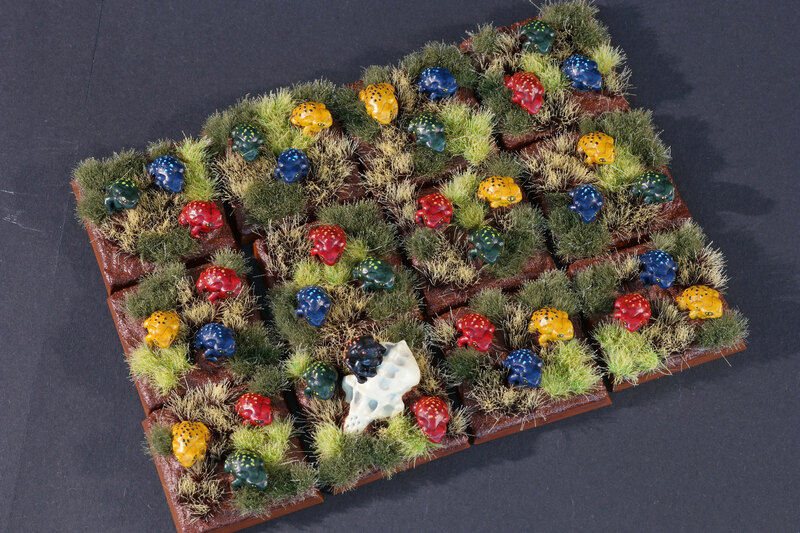 More pictures of the Skinks and Jungle Swarms can be found in the Lizardmen gallery.